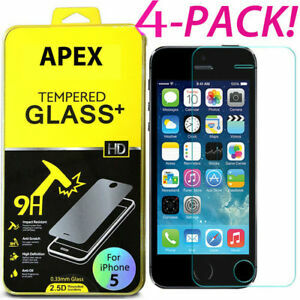 Features: 9H Hardness, Anti-Scratch, Anti-Shatter, Washable, Tempered Glass Note: Not original box !!! There are 6,703 items available. Please enter a number less than or equal to 6,703. EXCELLENT SELLER QUALITY MERCHANDISE SUPER FAST SHIPPING TIME!!!!!!!!!!!!! Quality is very bad....i have my new iphone xs and i get that screen protection. Package came all messed up. All screen protectors came broken. Waiste of money. Защитное стекло уже чем дисплей примерно на 1мм.